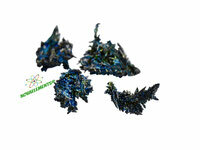 Niobium is a transition metal has chemical symbol Nb and atomic number 41. Niobium is a rare, soft, grey metal, which, when exposed to air, quickly forms a protective oxide layer. 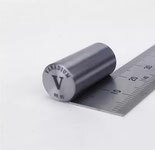 It is not used widely, one application is as additive to superalloys, which have to withstand very high temperatures. Furthermore, it is sometimes used as mint metal for special coinages, because it can be anodized to form a colored oxide layer. The thickness of the oxide layer determines its color. 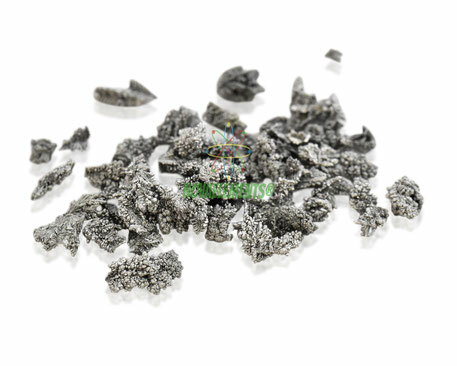 High purity Niobium metal pieces 99,99% inside labeled glass vial, shiny 1 gram. Pure element 41 sample. High purity Niobium metal rod 99.95%, pure element 41 Nb sample.